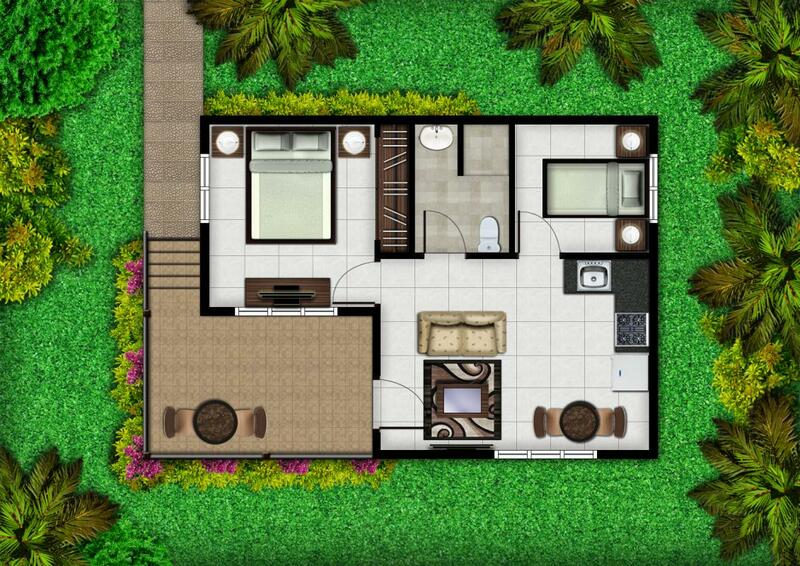 Our Bungalow Superior model measures 6 by 9 meters, taking 54m2 from your lot. 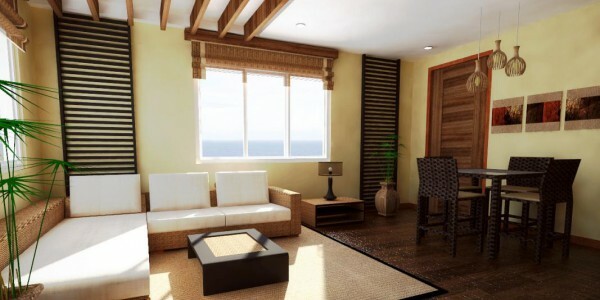 The spacious terrace is facing the ocean which guarantees beautiful sunsets. 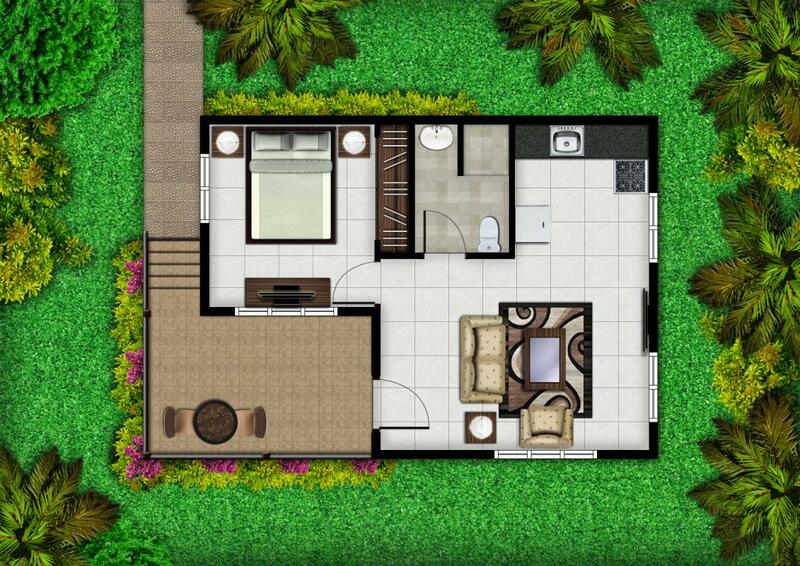 The Superior model is available in one and two bedrooms. 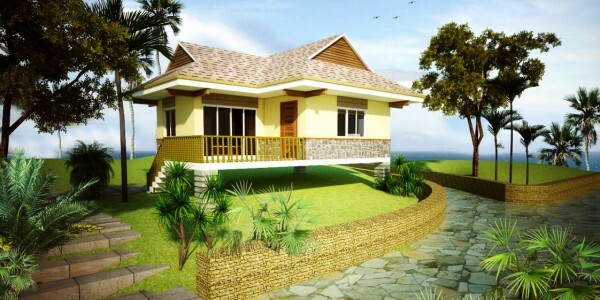 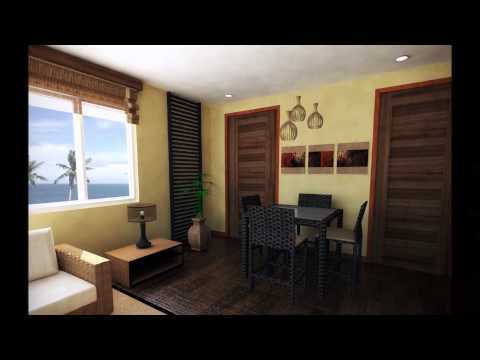 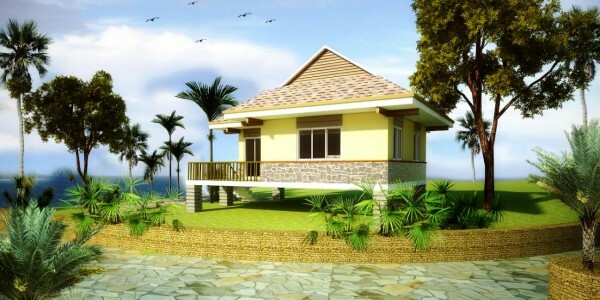 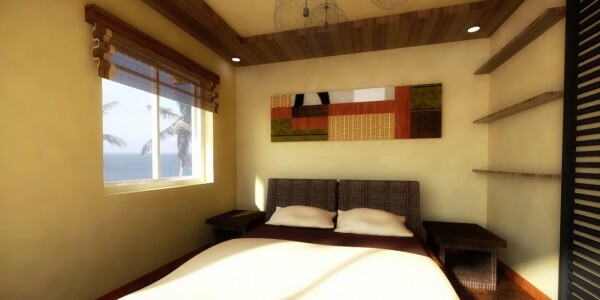 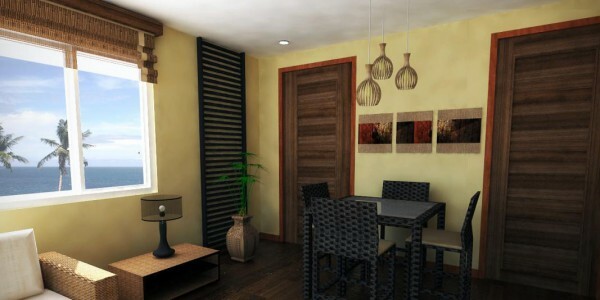 The Bungalow Model can enter the property management program making money while you are away.